For some reason this year, I’m having such a hard time keeping up with all the holidays. As soon as one holiday ends, the stores are filled with gadgets and chocolate shaped goodies of the next. Even if the holiday is two months away… I know the stores push the goods closer and closer each year, but man, can we just focus on the now for a couple of weeks? I’m starting to hyperventilate from all the stress of trying to get organized! My aunt threw a Mardi Gras party here one year and it was amazing. I was thinking about it the other day, and I’m sad that we don’t really celebrate it here in California—at least the food part. I think I’m going to have to pick up the torch and have a party next year. I’ve always loved Cajun food, but I never really got into the food of Mardi Gras until my sister moved to Mississippi. When I went to visit, I was introduced to King Cake, live crawfish, and fried alligator. There’s so many wonderful dishes that come from that area! It’s a foodie heaven! Even if I’m not having a party this year, it doesn’t mean I can’t have incredible food! 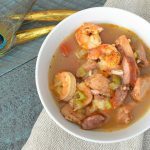 Gumbo was definitely on the list to make and a King Cake as well. I’m going to try and expand my food knowledge of the area each year. 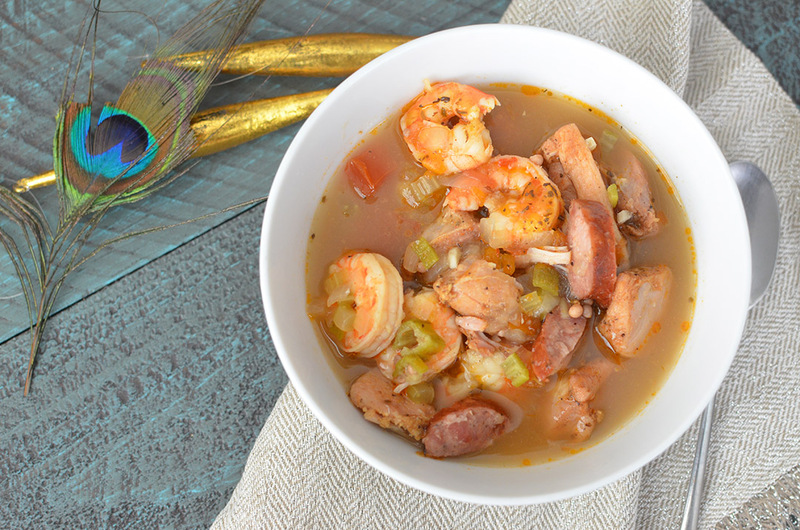 This gumbo is gluten free so the roux isn’t made as normal. 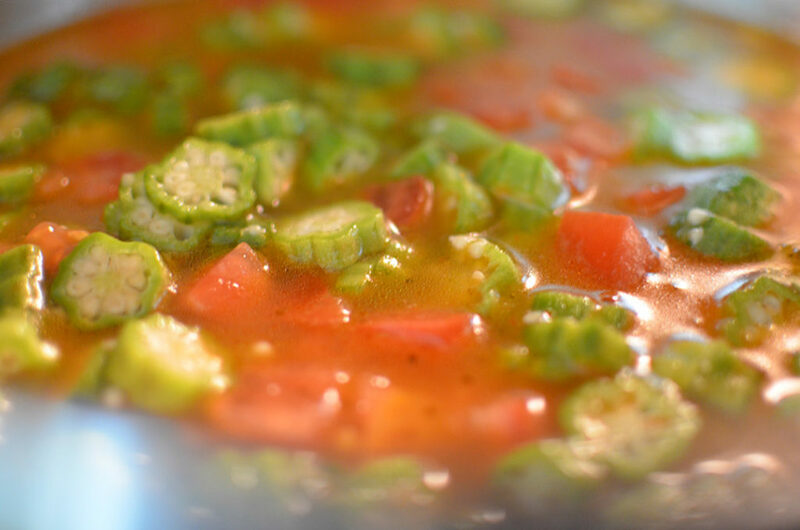 What I did find out, was that okra actually acts as a thickener when cooked! So, while this isn’t going to be as thick as some of the gumbos you’ve seen or are used to, it will still have a thickening agent and is mighty tasty! 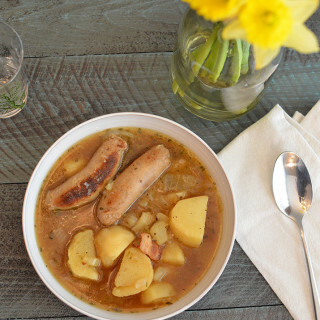 How can you go wrong when it all starts with sausage? I mean really? 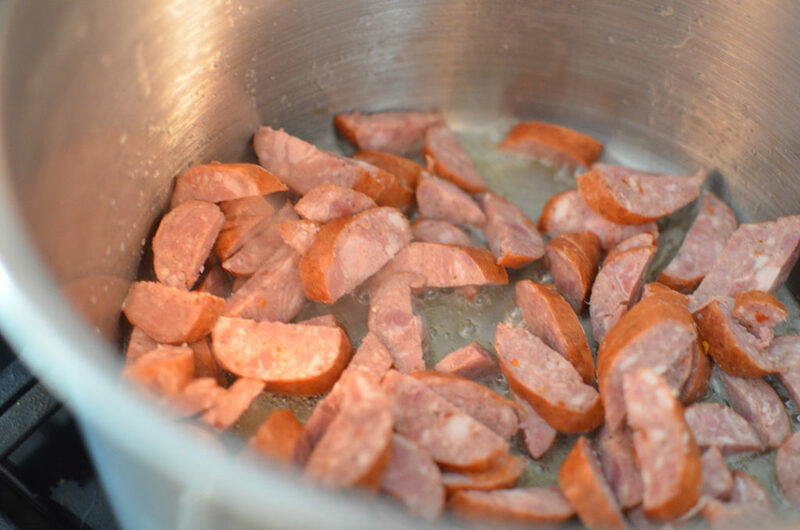 Spicy andouille sausage is cut up and sautéed in a large pot. After a few minutes, we remove the sausages, but keep the grease. I had a leaner sausage, so there wasn’t a ton of grease left over. If you have a large amount, please remove some. 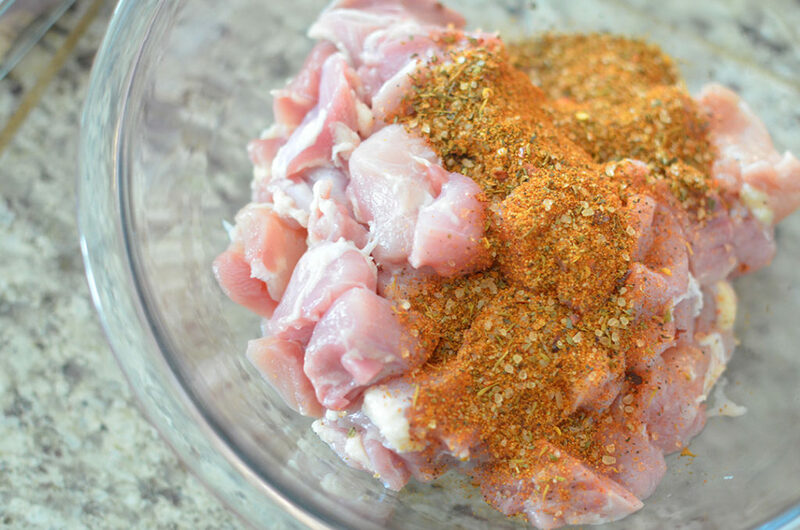 You’re going to take some gloriously cajun seasoning and cover your chicken in it. If you would like to make this dish even better, marinate your chicken for two hours before starting to make this dish. Into the pot the chicken goes! Brown the chicken in the remaining oil from the sausage. When done, remove the chicken and set aside. This is where we make a buttery concoction instead of roux and then add all the vegetables. You should have some fond(the brown stuff) at the bottom of your pan. This is going to help thicken the butter just a bit. Add your butter, let it melt and pick up some of the fond. Once this has happened, add your veggies. I’m not a bell pepper lover, in fact I’m pretty much a bell pepper hater (sorry guys), so I do not include any in my recipe. IF you’d like to be crazy and add the forbidden vegetable into your dish, feel free too. You’ll use about 1 cup. When these are nicely sautéed, add your tomato paste, bay leaves, chicken stock, and return the sausage and chicken to the pot. I love slimy okra. 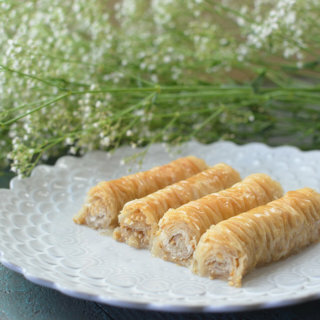 It’s actually one of my random childhood foods that is attached with memories of my grandparents and mom. We would eat it every year boiled with a little soy sauce poured over it. The soy sauce mixed with the sticky, slimy okra insides and make this sorta sauce. I never had that dish, or okra, outside of my family. In fact lot of people don’t eat okra here. BUT THEY SHOULD. 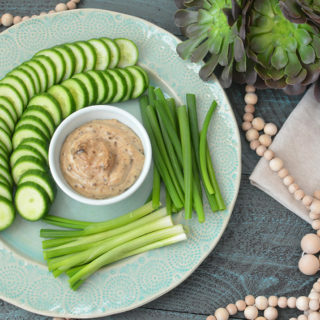 If you’re afraid of okra, give it a try! It’s delicious. Oh, right, the recipe… Add your okra and mix it in well. Your liquids will thicken slightly, but don’t expect it to be too stew like. You’re going to let everything boil for about 30 minutes. Final step! Add your shrimp. Cook for another 5-8 minutes or until your shrimp has turned a nice pink and is cooked. Serve it up! Eat as is or on top of rice! If you like File powder, add some. This will also help thicken the gumbo as well! Do you celebrate Mardi Gras? 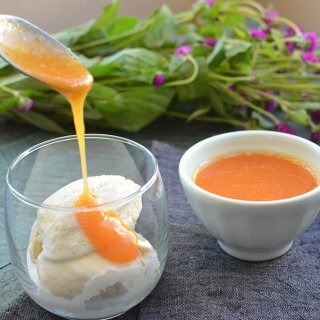 What delicious food do you eat? What is your favorite way to celebrate? Maybe you’re in a situation like I am where Mardi Gras isn’t really celebrated where you live. Such a shame because we’re missing out on good fun and fun times with friends. That doesn’t mean we can’t throw our own party! So why not! Decorate your house in rich purples, greens, and golds. Play jazz and serve up some great food. If you’re feeling up to it, have a masquerade costume contest! Don’t forget to serve a King Cake! Start this new tradition and bring the fun into your area. 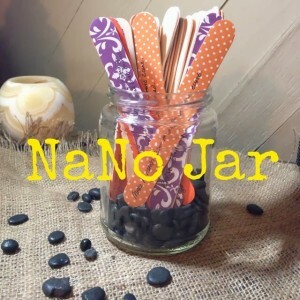 Let me know what you do to celebrate Mardi Gras or if you have a party! I’d love to hear about it! For some reason my recipe plugin isn’t working guys! I’m going to give you the recipe here typed out and will get it in the plugin for easy reading as soon as I can! Thanks for understanding! 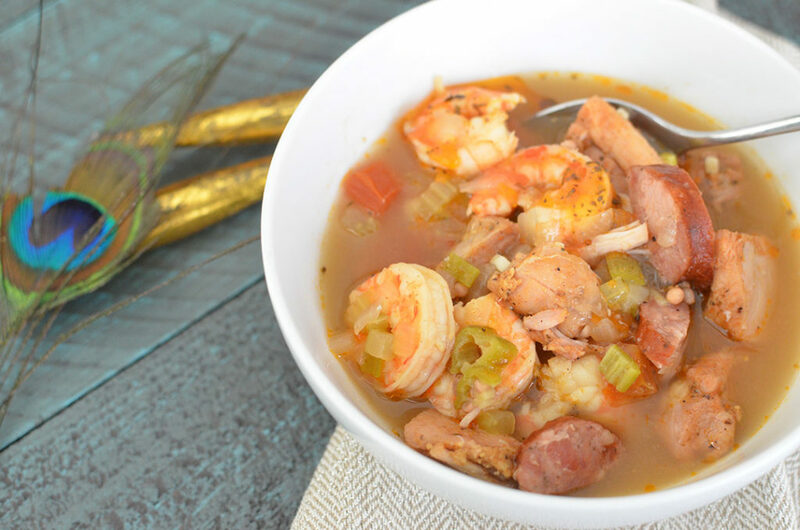 A delicious gluten free and paleo gumbo that will make your heart sing! In a large pot on medium heat, sauté the sausages until browned. Remove the sausages and put aside. Keep the remaining oil from the sausages in the pan. 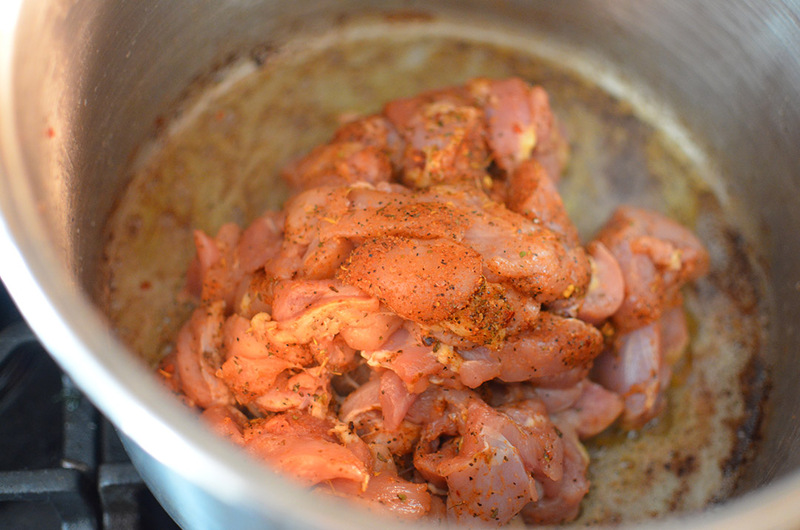 Add chicken to pot and brown on all sides. Remove and set aside. Add butter to pot and allow to melt completely, scrapping up the fond at the bottom of your pot (cooked on brown bits at the bottom of the pan). Add garlic, onions, and celery and sauté until softened. Add tomato paste and mix into vegetables. 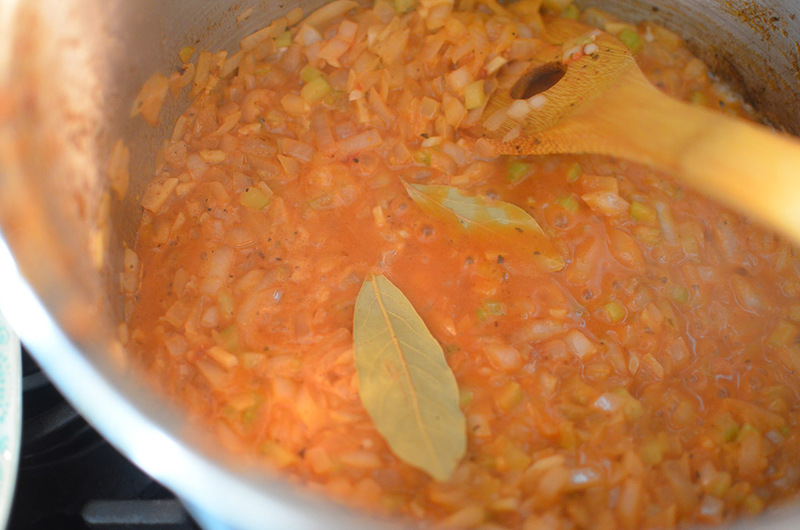 Add bay leaf, water, chicken stock, return sausage and chicken to pot, and bring to a simmer. Once liquid is simmering, add okra and stir well. Allow to simmer on low for 30 minutes. 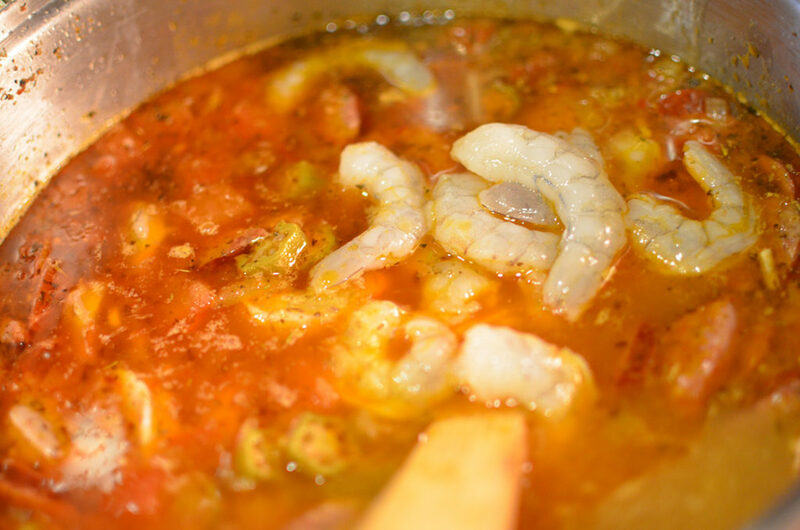 Add shrimp and cook for 5-8 minutes, or until shrimp is pink and cooked.